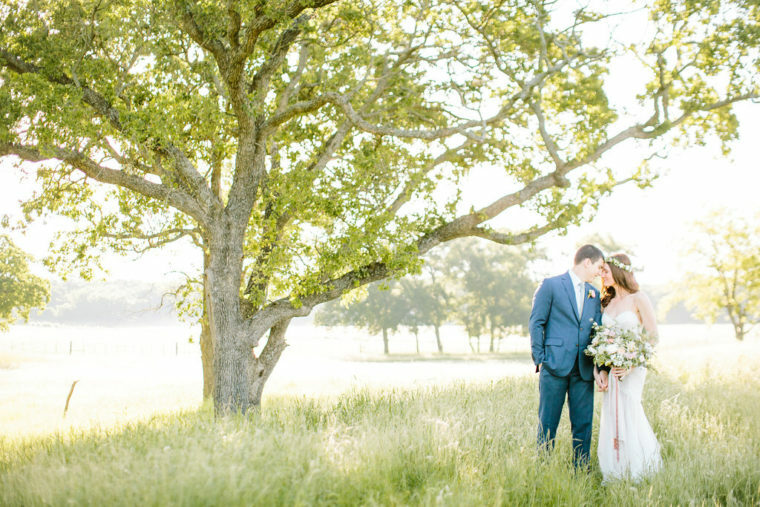 Vintage Oaks Ranch was kind enough to sit down with us and answer a few questions about their stunning venue. 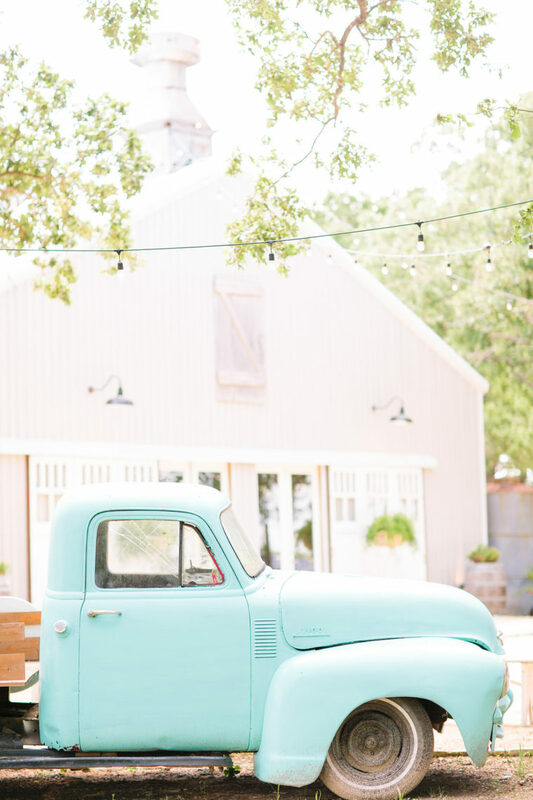 Nestled just northwest of Waco, this wedding venue is the perfect mix of rustic and elegance. I could go on about this amazing venue, but I will let the people who know it best, the owners, tell you why you would be crazy not to book it for your wedding or special event! Our barn is brand new; however, it was built with the charm and character of a 100 year old building. Our interior walls are adorned with vintage doors and unique architectural pieces. The bridal suite walls are clad with the wood from an old bunkhouse from Oklahoma while the Groom's Quarters is a hodgepodge of wood and metal from a local farm that was slated for demolition. We also have various features such as an old grain silo that sits on our large granite patio that is complete with string lights and oak tree canopy. 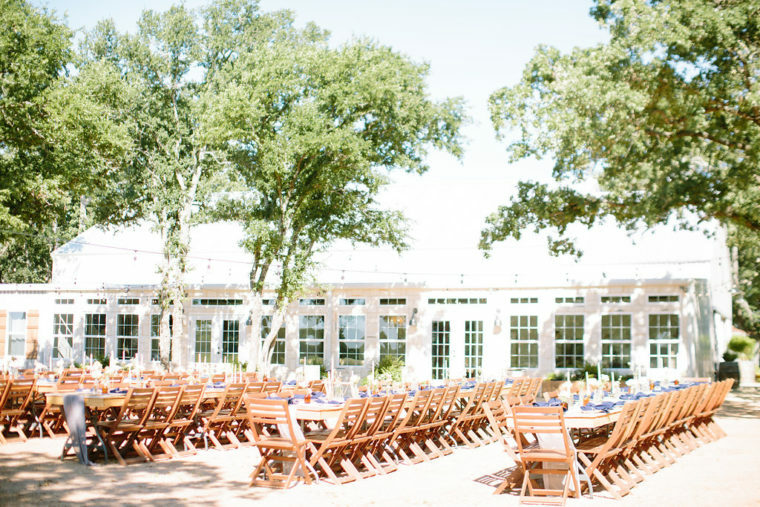 Our venue is nestled in a 3 acre grove of oak trees on a 130 acre working ranch in Axtell, Texas. The ranch is home to cattle, livestock and wildlife and is bordered by a winding creek that provides additional privacy. There are multiple ponds as well as a large lake with a dock that provides a picturesque photo opportunity right from the venue. Our capacity is 150. 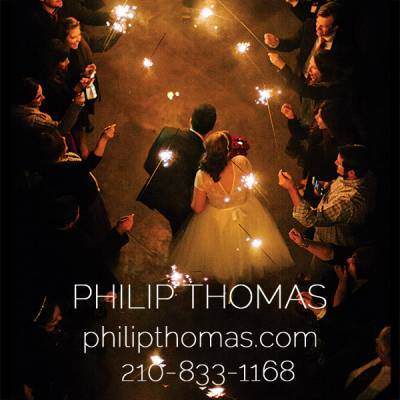 (We are well out of town but are only a 15 minute drive from Waco/Baylor/Magnolia). Yes, we offer both outdoor or indoor ceremony and reception spaces as well as a bridal suite and groom's quarters for the big day prep. We are a family run venue that can offer everything from the facility and decor to photography and catering. Our package includes the use of our large collection of vintage, rustic and shabby chic items. This also includes decor and floral planning and execution. We love to take the stress of planning off of our couples by offering multiple services from each specialized member of our family. We also provide wood top farm tables, choice of wood or white garden chairs and a huge selection of vintage furniture and decor on site. The backup plan for bad weather is an indoor ceremony on our enclosed porch with ample natural light or a ceremony in our main reception space with a turnover after the ceremony into the reception. We always handle the backup plan 100% so there is no stress on the couple or guests. Using a combination of the indoor and outdoor spaces is what makes VOR shine! The large outdoor patio is large enough to accommodate the entire reception for al fresco dining or just to be used for outdoor games and lounge areas. 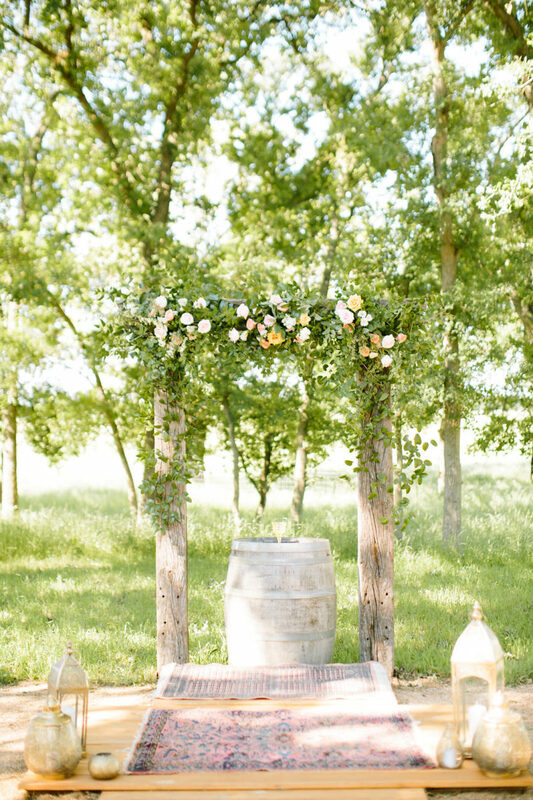 The outdoor ceremony site is one of a kind and surrounded with an oak tree canopy. Besides the included event planning and event styling, we do offer catering. As mentioned above we also have family in the business offering photography and cakes/sweets. We love to help our couples plan and execute the best theme to tell their story. 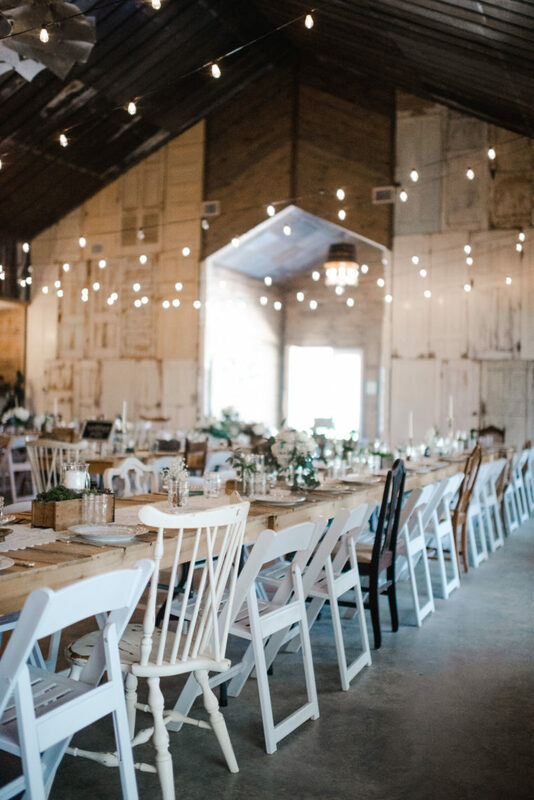 We have planned and hosted everything from rustic chic to boho, eclectic, vintage and even slightly modern and funky!